The following blog post highlights a recent Maryland Incubator Association Meeting presentation by Christopher Helmrath, Managing Director of SC&H Capital, and Michael Hardy, a Partner at Womble Carlyle Sandridge & Rice, about the benefits and drawbacks that come with using crowdfunding as a capital source. As often glorified in television shows like “Shark Tank,” many companies want to monetize “the next big idea”, and individuals want to invest in the “next big thing” as a way of achieving fast and easy wealth. 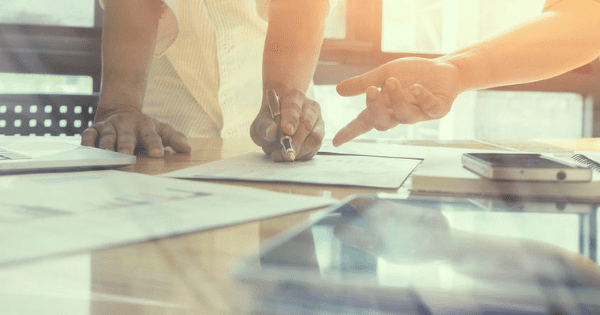 Thanks to recent SEC changes, equity crowdfunding has made this dream somewhat possible by creating a new capital sourcing option for start-ups, and a way for new individual investors to fund seed and start-up innovations. And, for early-stage companies seeking funding – and individuals interested in becoming “new” venture capitalists – crowdfunding may seem like a viable opportunity. 10 percent of annual income or net worth (not to exceed an amount sold of $100,000), if annual income or net worth of the investor is $100,000 or more; and transactions must be conducted through an intermediary that either is registered as a broker-dealer or is registered as a new type of entity called a “funding portal”. The new individual investment limits open the door to a much larger group of potential investors. However, this type of funding source needs to be carefully considered. There are many limitations and restrictions on issuers and offering participants to explore before deciding on crowdfunding as the most viable option. To help provide more clarity on this funding option – and the subsequent impact of these new changes – we have compiled insights into the various “benefits” and “drawbacks” associated with crowdfunding below. Beneficial for companies that cannot receive institutional money, whether due to poor projected returns, or otherwise. Ideal for social/mission-driven startups whose focus may have not captured the attention of institutional investors. Best suited for companies with a limited need for long-term capital investments. Unsophisticated investors can become impatient, and, if not aligned with the company’s vision, could potentially only pay founders when the business performs well enough. The ability to form joint ventures and strategic partnerships may be limited. It can be difficult to attract later-round institutional investors. M&A and other exit avenues may not be available or limited due to valuation issues. Preparing and filing a Form C with the SEC. Making detailed disclosures concerning the company. Ensuring financials are properly prepared, reviewed, and possibly audited by independent accountants. The recourse against portals for any potential issues or problems is limited. 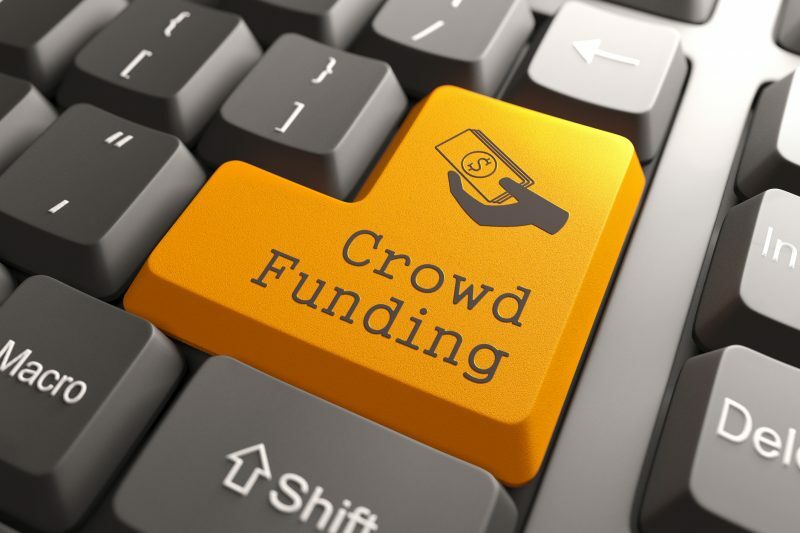 There are many other benefits and drawbacks that must be carefully considered to determine if crowdfunding is the most viable capital sourcing option for you, your company, and any existing investors – this is by no means an exhaustive list. Please continue to visit SC&H Group’s Resource Center for continuing coverage on how this new capital sourcing option may impact future business growth. To learn more about how SC&H Capital can help you determine the best investment option for your company, please click here. In addition, contact us if you would like to discuss how SC&H can help you strategically expand and scale your business.